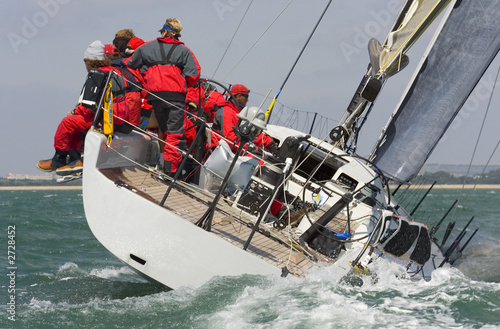 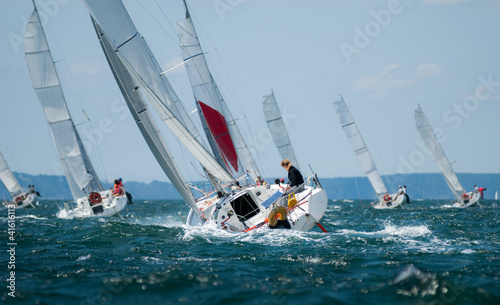 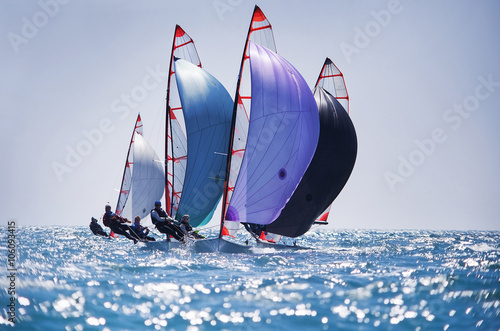 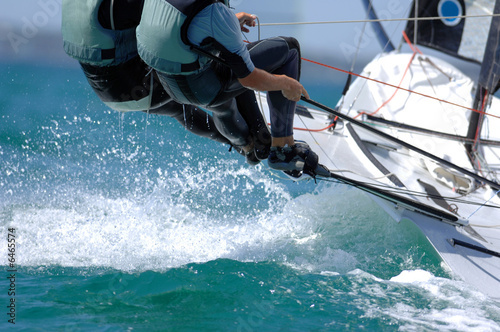 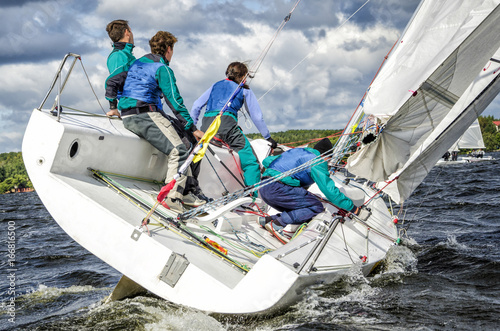 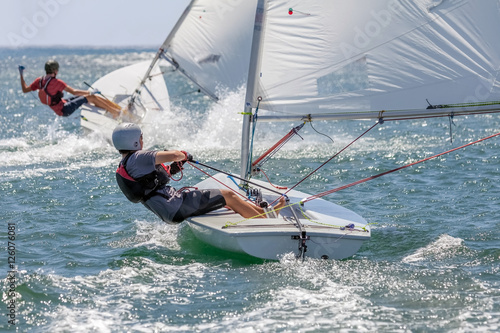 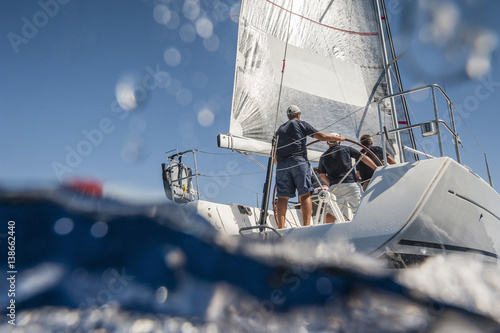 Sailors splash through the waves during a regatta. 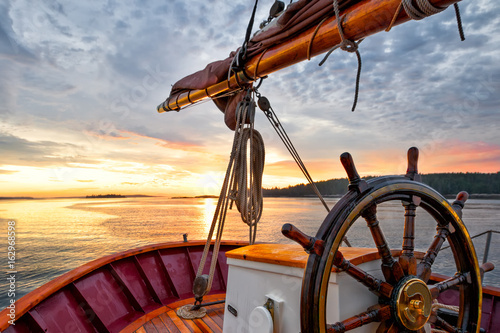 Sunrise sailing on a tall ship schooner. 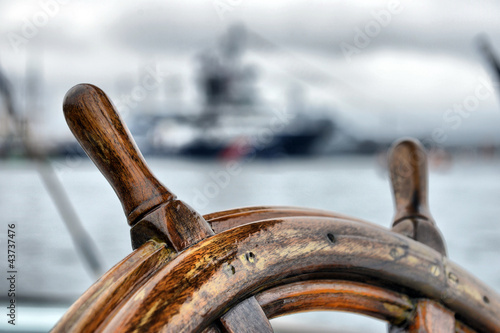 Close up of steering wheel, bow and boom against a dramatic sky at dawn. 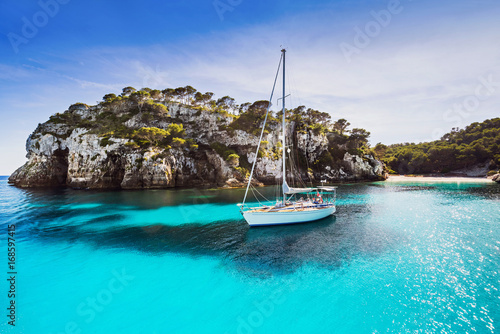 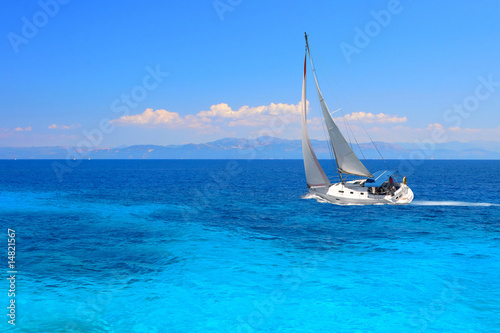 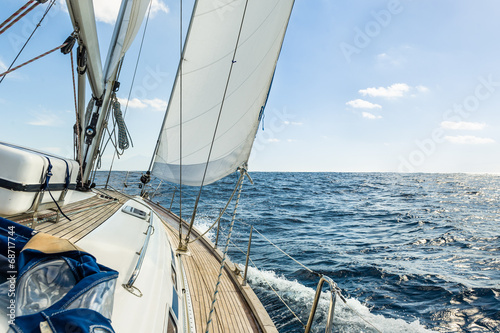 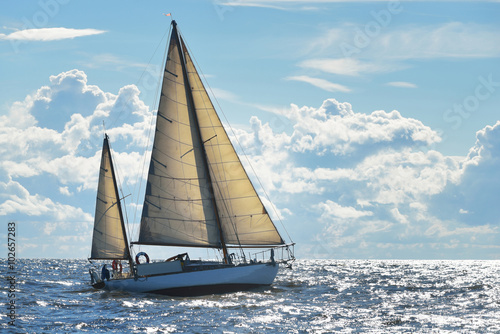 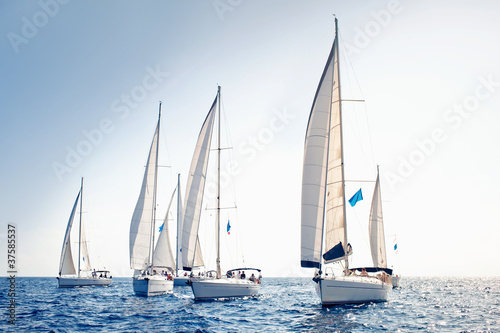 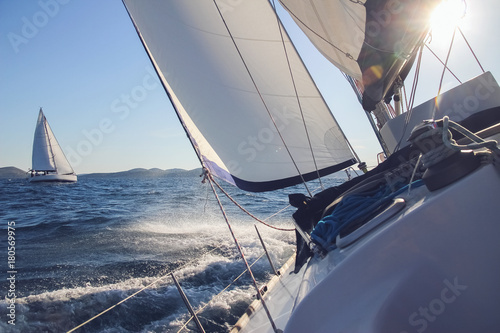 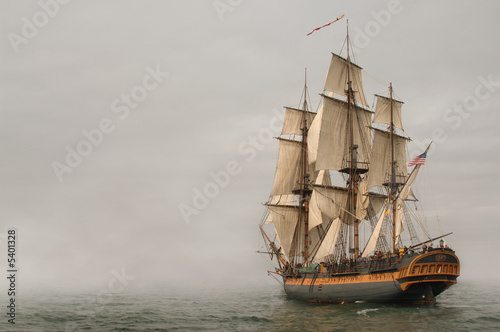 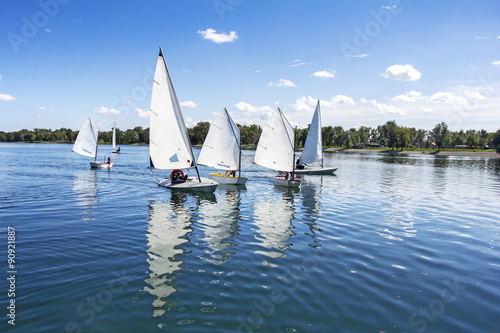 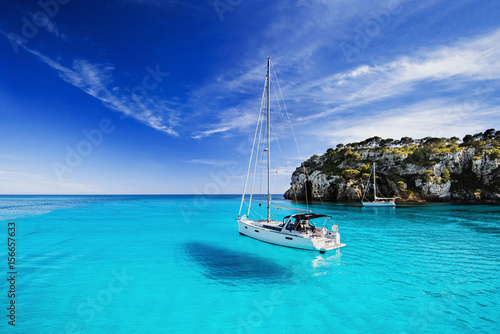 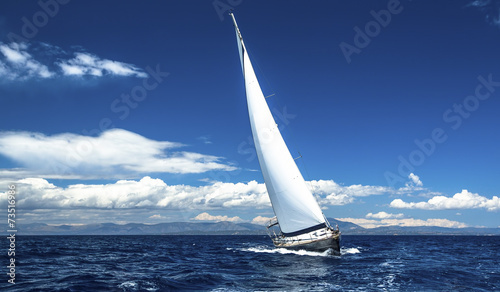 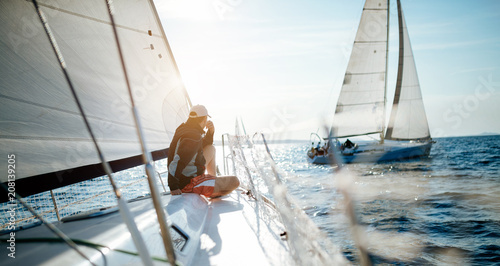 Sailing ship yachts with white sails in the open sea. 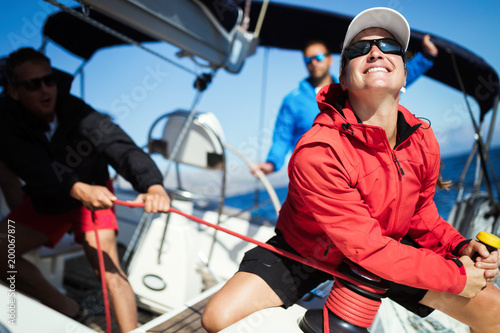 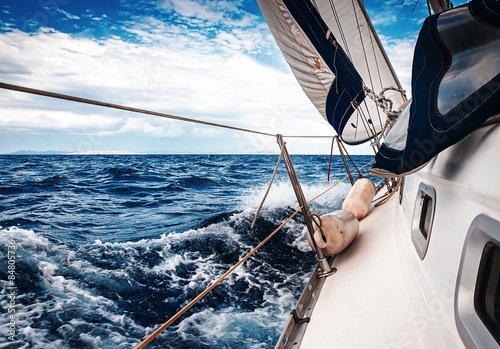 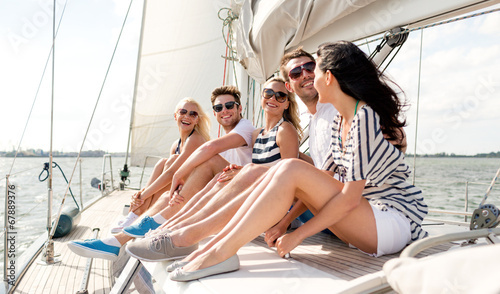 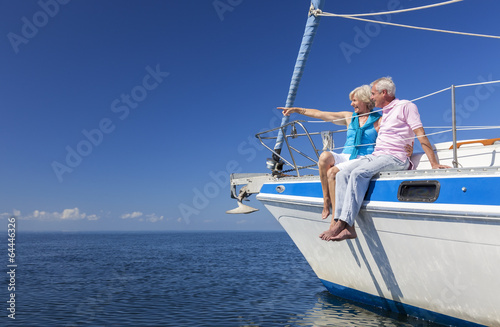 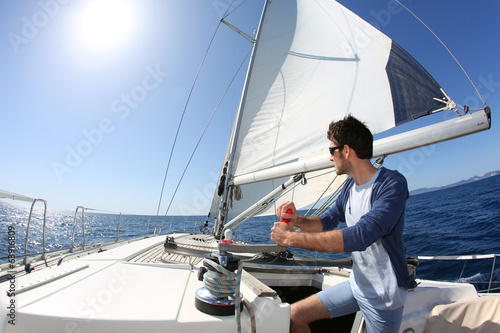 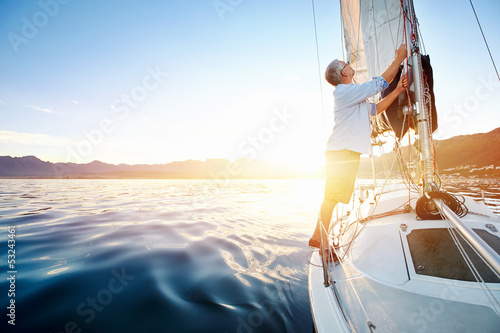 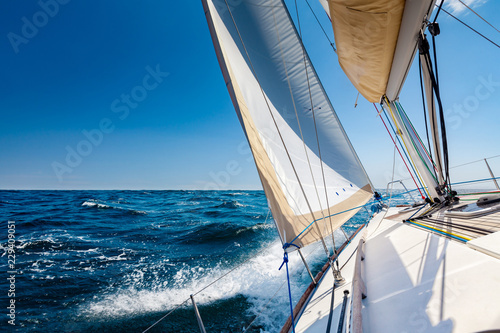 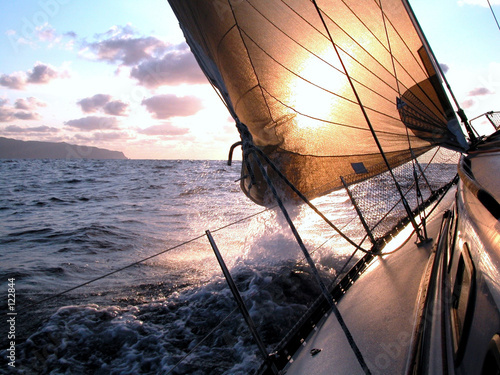 Amazing view to Yacht sailing in open sea at windy day. 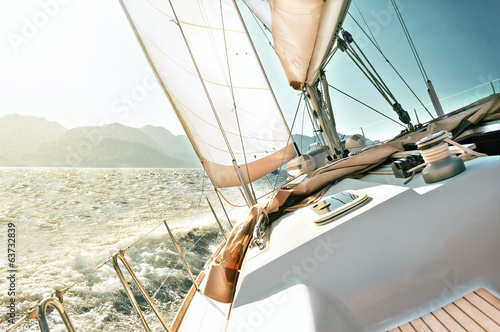 Drone view - birds eye angle. 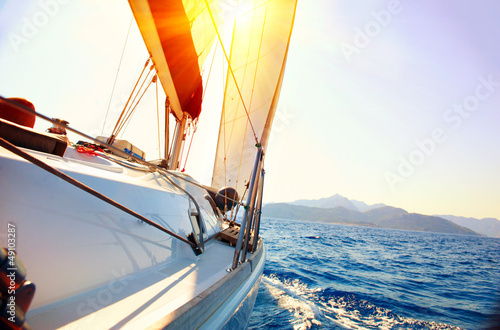 - Boost up color Processing. 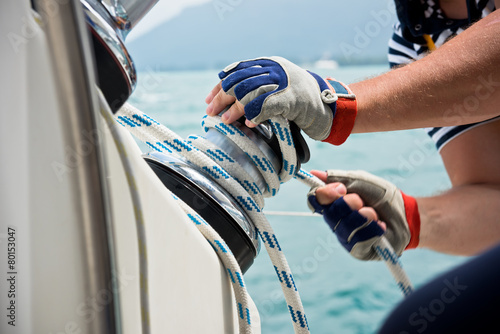 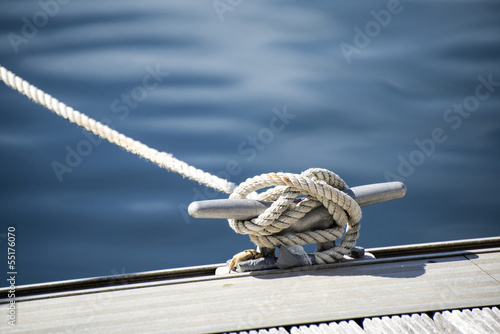 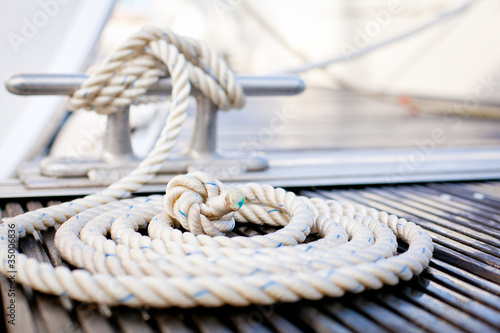 Mooring rope with a knotted end tied around a cleat. 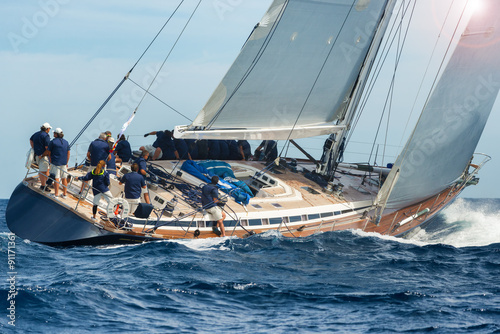 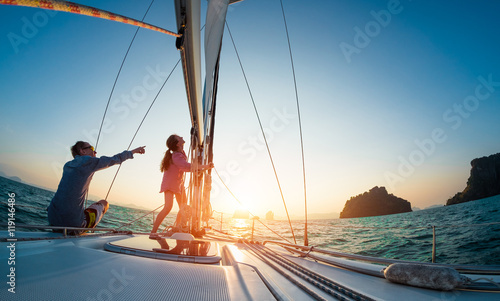 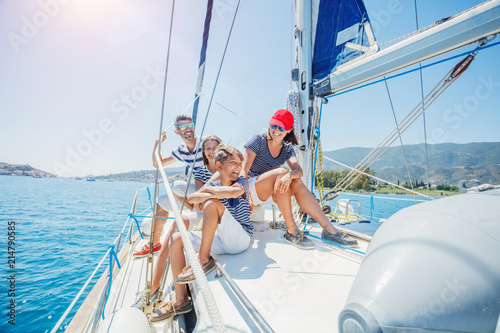 Kids sail on yacht in sea. 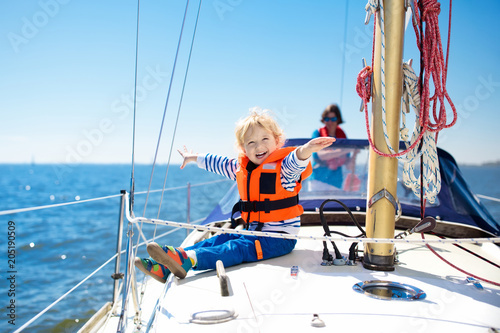 Child sailing on boat. 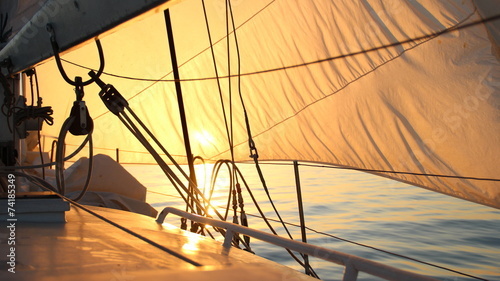 Sailing Greenland, the land of ice, polar bears... and sailing!